July 25, 2018 Sargent has been proud to participate in numerous sponsorship opportunities throughout 2018, supporting various organizations and community outreach programs. In May, Sargent was a Tee Sponsor for the 5th Annual McDevitt-Joseph Charity Invitational, benefiting the Alzheimer’s Association. June brought Huddle Up for Kids, put on by Shell and the Pro Football Alumni, where Mike Ditka received the Lifetime Achievement Award. 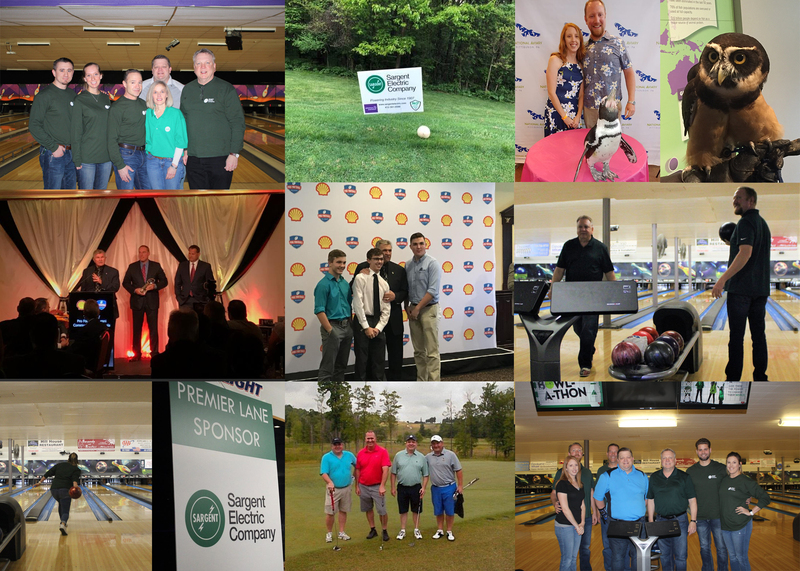 Our “Sargent Strikes and Spares” bowling team participated in the Junior Achievement 2018 Beaver County Bowl-A-Thon, sponsored by Shell, for which Sargent was proud to be a Premier Lane Sponsor. A special thank you to The Hite Company and Black Diamond Equipment Rental for their generous donations to Junior Achievement on Sargent’s behalf. Our bowlers also participated in honor of Sargent’s lane sponsorship for Pitt Ohio’s 6th Annual Rock & Bowl, which benefited Autism Speaks and the Boys & Girls Club of America. And finally, Sargent joined the Walsh Group’s 2018 golf outing, from which all proceeds were donated to JDRF, Pressley Ridge, St. Anthony School Programs and Autism Speaks. 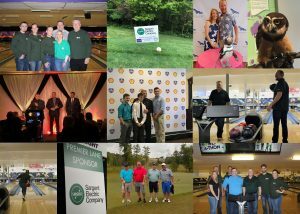 Thank you to all participating companies and Sargent staff for taking part, we look forward to providing continued support to our community as we plan to participate in and contribute to many more events throughout 2018. 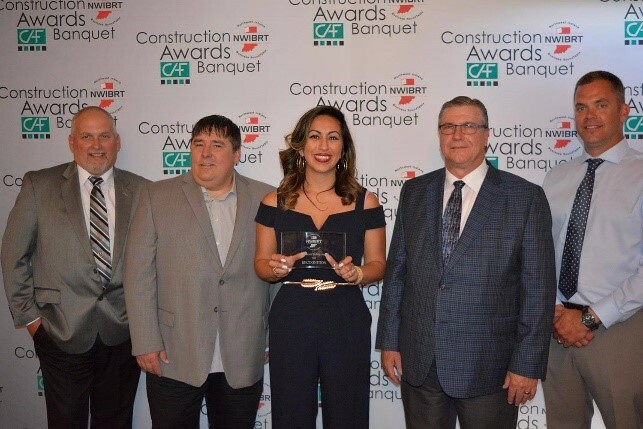 May 10, 2018 The Northwest Indiana Business Roundtable held their annual Constructions Award Banquet, where Sargent’s own Ryan Leckrone and Chris Boyles were presented with the Outstanding Safety Leadership Awards! These awards are given to individuals who exemplify dedication to safety leadership. In addition, Sargent Electric received the NWIBRT Recognition Award for excellent safety performance within the last year. April 23, 2018 Sargent Electric was featured in EC&M’s E-Newsletter Electrical Zone as one of the oldest contractors in America. The article highlighted 100+ year old contractors in the electrical industry, looking back on all that has been accomplished in the last century as we plan for the next 100 years in a rapidly changing world! Below is a link to the article, written by freelance writer Amy Fischbach. April 21, 2018 Sargent is proud to support Clean Sweep 15222, a grassroots effort to enhance Pittsburgh’s historic Strip District, in partnership with our customers Pitt Ohio, Oxford Development and many others. The Mayor’s Proclamation recognizes the organizers and the support team for this 3 year effort to secure the Strip District’s place as one of the gateways to the City of Pittsburgh. 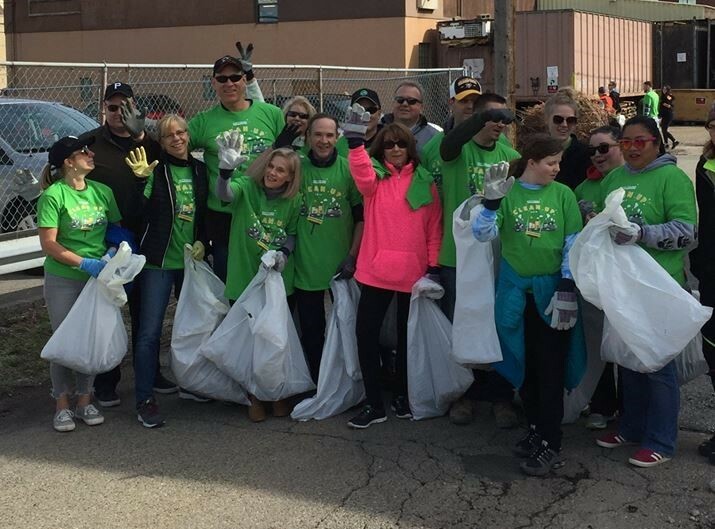 Shown are Sargent employees helping enhance the Strip District on Clean Sweep Day, April 21, 2018. March 8, 2018 Devastating Nor’Easter storms hit the East Coast in early March, and Sargent’s Emergency Response crews were immediately deployed in order to assist in power restoration efforts. Crews out of the Pittsburgh office were sent to assist the Philadelphia area, before moving north to assist in New Jersey. 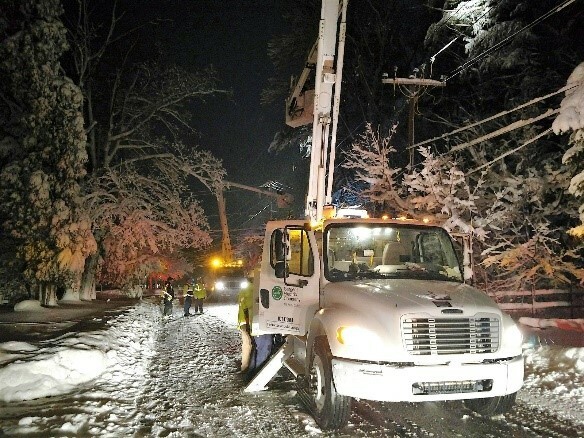 Crews from our Terre Haute division also assisted in New Jersy, as well as the Greater Boston area and Cape Cod. Our crew members deserve recognition for their hard work and dedication while providing much needed assistance to these areas. 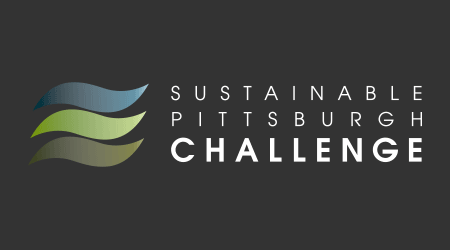 January 31, 2018 We are proud to be participating in the 2018 Sustainable Pittsburgh Challenge. We have joined other leading Pittsburgh companies in a pledge to contribute to Pittsburgh’s success, by focusing on positive social, economic and environmental impacts within the community. Congratulations to all other participants, and all seeking to improve their Sustainability Performance! Join us in our efforts to contribute to and accelerate Pittsburgh’s success! May 1, 2016 Sargent Electric recently completed a historic renovation in Michigan City, Indiana. The seven-story building was built in 1926. Sargent Electric played a key role in the revitalization of Artspace Uptown Artist Lofts. The lay-out for this job certainly had its challenges, but 10,000 man-hours later, our team met those demands and delivered a quality installation on schedule, under budget and incident free. The facility is now a sustainable, mixed-use community arts project – an affordable live/work building with 44 units of housing for artists and their families. Artspace also features resident gallery exhibition space and approximately 5,400 SF of commercial space for creative businesses and arts organizations. 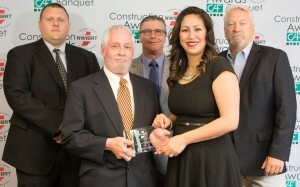 May 15, 2015 On May 14, the Northwest Indiana Business Roundtable held their annual Construction Awards Banquet. 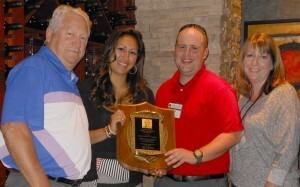 Sargent Electric received a Recognition Award for our safety management program and low TRIR and DART. Tim Baker, Sargent Electric’s General Manager at the BP Whiting Refinery, won Outstanding Craft Persons Safety Leader Award for his excellent dedication to safety. These achievements strengthen our commitment to safety. 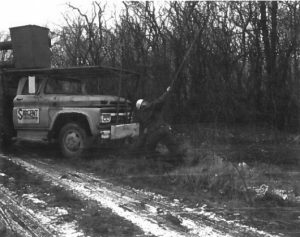 April 10, 2015 Sargent Electric is pleased to announce that our Experience Modification Rate (EMR) has been reduced to an outstanding .48. This achievement is a result of our employees’ participation, hard work and commitment. 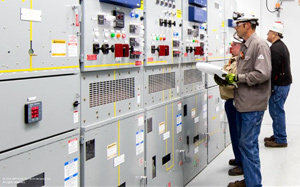 EMR has a strong impact not only on our business, but within the industries we perform work. It is a number that begins with an effective safety program focused on eliminating hazards and preventing injuries. Moving forward, we have the opportunity to capture the momentum generated by our safety achievements and apply our successes as 2015 continues to unfold. February 20, 2015 On February 18, the Engineers’ Society of Western Pennsylvania held their annual Engineering Awards Banquet. Together with area contractors, Sargent Electric was recognized for their participation during design and construction at Allegheny Health Network’s Health + Wellness Pavilion. The facility features innovative design and quality construction, while providing a positive impact on the community’s access to healthcare. 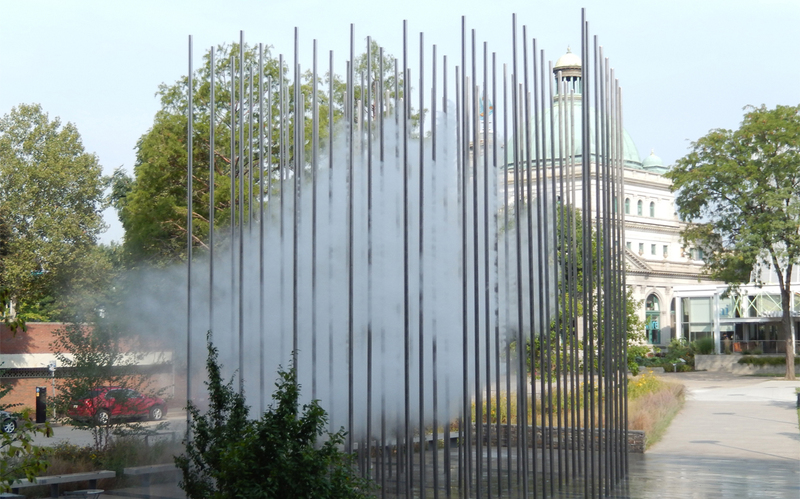 October 28, 2014 The Electric League of Western Pennsylvania recently held their annual Hall of Honor & Outstanding Lighting Awards Celebration. Sargent Electric was awarded in the Outdoor Commercial category for their participation during construction at Buhl Community Park @ Allegheny Square. 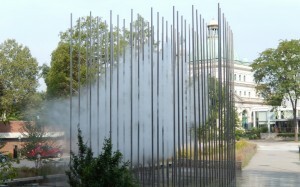 The park features innovative design and quality construction, while providing a positive impact on the community. October 1, 2014 Sargent Electric recently completed their contract to provide electrical construction services for Allegheny Health Network’s Health + Wellness Pavilion. As the area’s first and largest ‘medical mall,’ this 175,000 SF facility promises to be a one-stop-shop for healthcare services. Our team managed the installation for all interior, exterior and parking garage lighting. August 26, 2014 The Pittsburgh Business Times recently compiled their 2014 list of the Top 100 Fastest Growing Companies in Western Pennsylvania. Sargent Electric ranked 4th in the Real Estate/Construction and Development category and 26th overall on this distinguished list. This is the second consecutive year that Sargent Electric, a full-service electrical contractor, has been selected as a Pittsburgh Top 100 award winner. 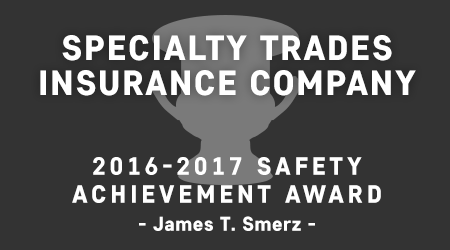 August 10, 2014 Sargent Electric recently became the unprecedented three-peat winner of the Specialty Trades Insurance Company’s (STIC) Smerz Cup Award for the large company bracket. No other firm has won this award three years in a row. Thank you to our safety team for their hard work and dedication. 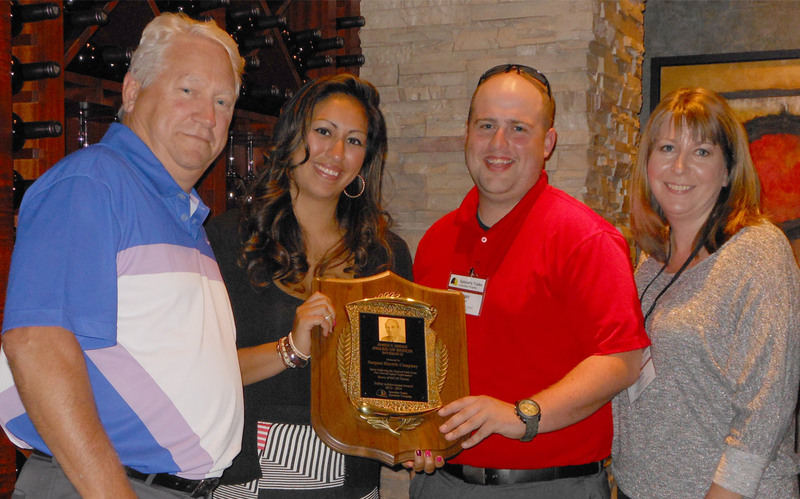 July 30, 2014 Sargent Electric was awarded a Certificate of Achievement by The Association of Union Constructors (TAUC). The award recognizes our outstanding achievements and work performance in 2013. 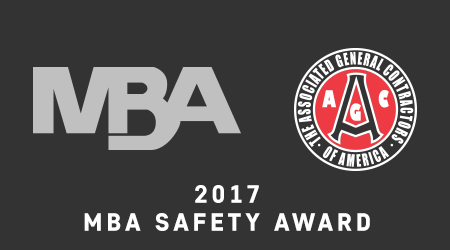 Sargent Electric is proud to add this award to our safety accomplishments and in turn, continuously strengthen our commitment to safety. On-going training, job site audits, safety talks and incentive programs are just a few examples of safety standards at Sargent Electric .